The information provided by our expert should not constitute a diagnosis of your condition. Always consult a medical practitioner or healthcare provider for a formal diagnosis. By making use of this content, you agree that TTCKit and the expert assume no liability. A number of tubes will be taken from you to test for everything from blood disorders, STD’s, to thyroid problems and everything in between. I think it’s like 6 vials of your blood is taken for the pregnancy panel! 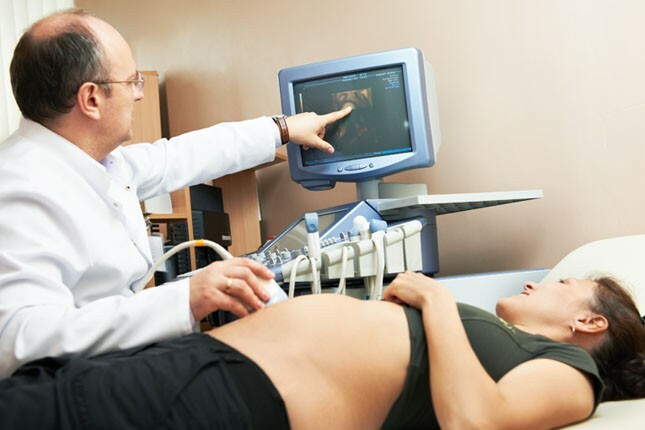 Ultrasound is a chance for you to sneak a peek at baby while the doctor gets to check for any major birth deformities or even (gasp!) twins. 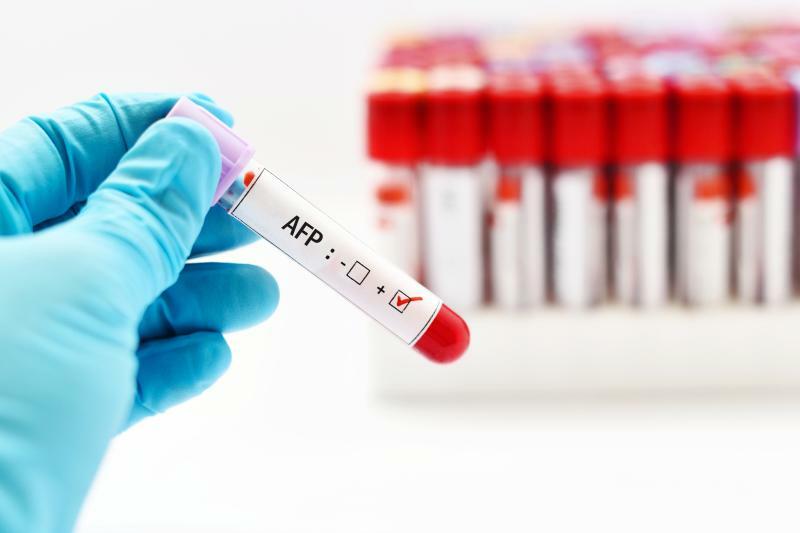 Alpha-fetoprotein or AFP is a blood test to check for multiple physical and mental disabilities in a baby. This screening is optional, and many pregnant Mamas opt not to get it. YUCK! Prepare yourself for the worst drink you will ever take into your body. This particular test is performed just over half way through your pregnancy. You are required to drink a 16 ounce icky sweet beverage in less than 10 minutes while fasting since midnight the night before- just to check for gestational diabetes (Pregnancy diabetes). Amniocentesis is recommended for women over 35 years of age that are at a high risk of having a child with mental disabilities. 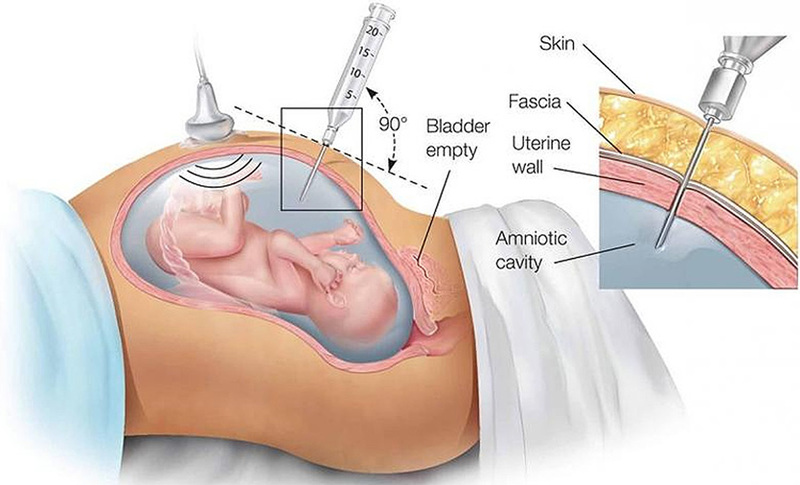 But there are minimal risks involved with the actual process itself to your unborn baby, so be aware of this. Vaginal Exams are usually only performed in the late second trimester and all the way through the third trimester. This can determine how far dilated your cervix is, as well as how things are developing, to check to be clear of any infections. What does it feel like to have a vaginal exam? Answer (1 of 3): I notice all the people who show up on my suggested ask to answer are men. Having the questionably enviable position of having given and also had the exam throughout my life, I might have some small insight. It feels like being invaded. It feels wrong and unpleasant. NST or Non-Stress Test is performed while you are laid out on an exam bed. 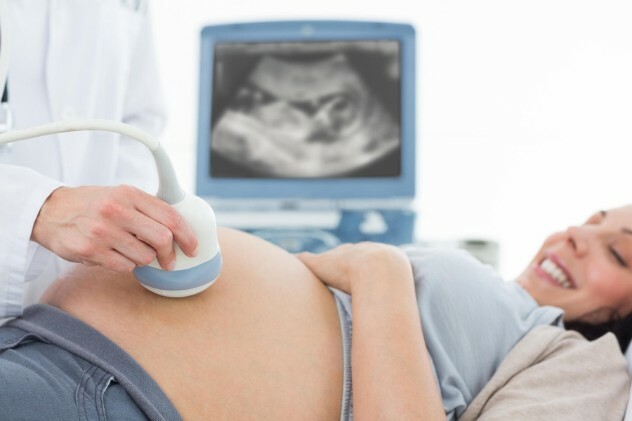 You are hooked to fetal monitors for 15-20 minutes while the baby’s heart rate is being recorded along with yours. This is to be sure the heart is pumping the way it should and there are not any high blood pressure issues with mommy or baby. Group B Streptococcus or GBS is a test ran to check for infections that can set up in the placenta tissue, causing an illness in baby after birth and mommy as well. 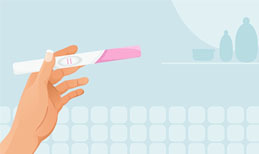 These tests are not guaranteed to be run on every pregnant woman in the nation. However, most of these (and even some not listed) are the most common tests that are performed. Depending upon your circumstances you may need more tests than this, or you may need less. None the less, your doctor has you well taken care of. Good Luck!